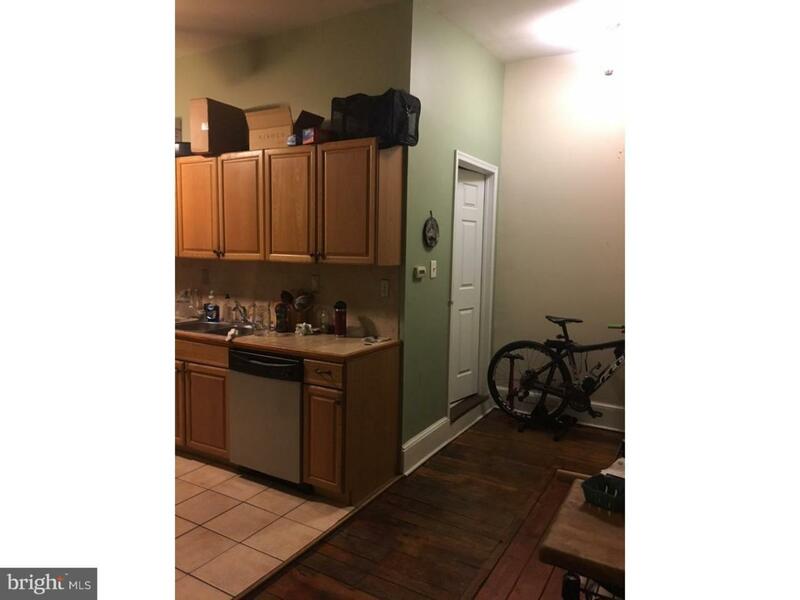 Rare opportunity to own a large corner quadplex in Dickinson Narrows area of South Philadelphia. 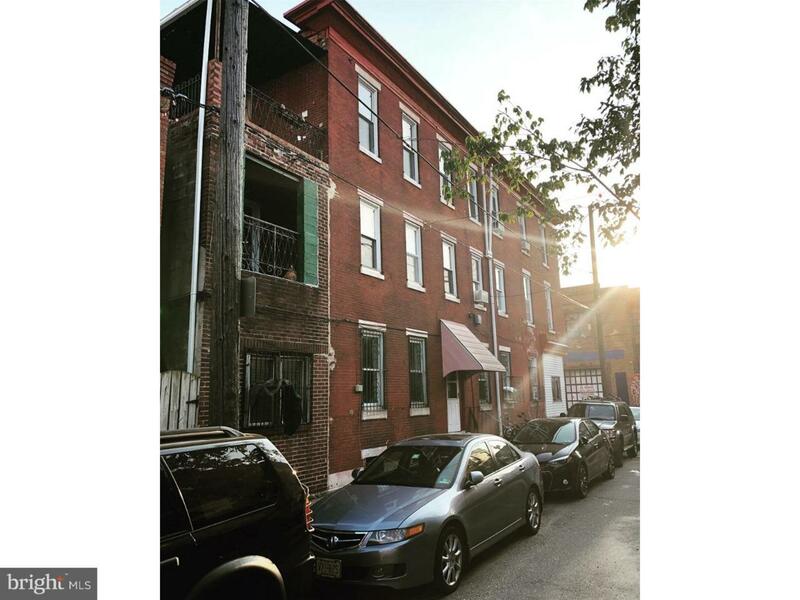 This property is great for all investors who are looking to acquire passive income and generate equity. 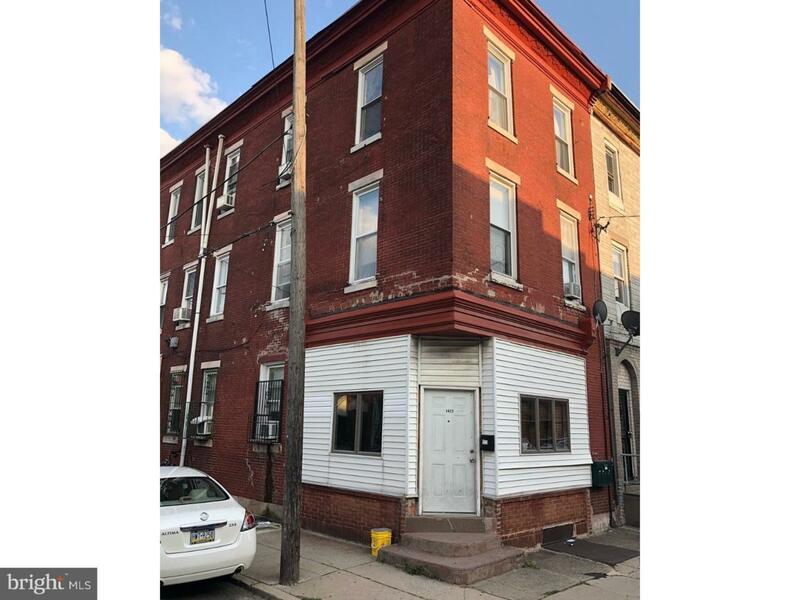 All units are currently occupied with long term tenants.Utilities separated.Walking distance to Passyunk Avenue, Shopping Centers, Local playgrounds and the 9th street Market. 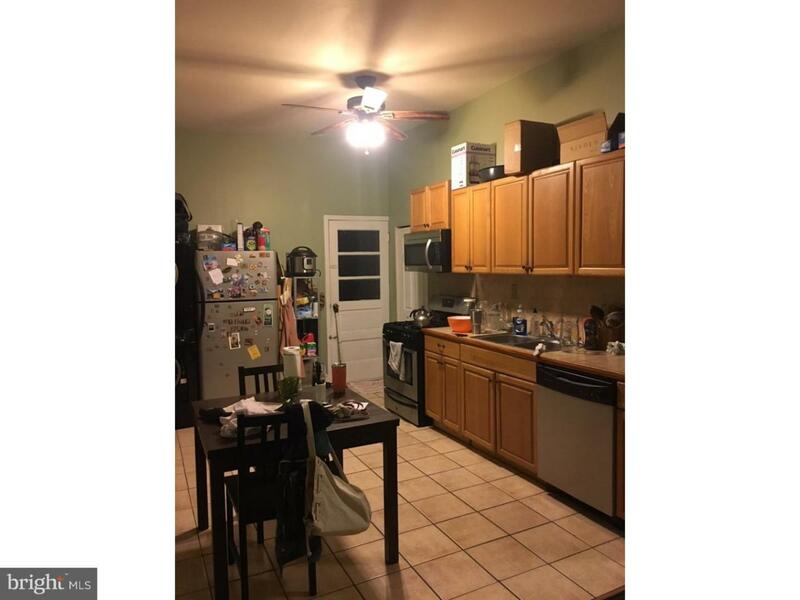 Schedule your showing today !